Simple, straightforward silhouettes for summer. 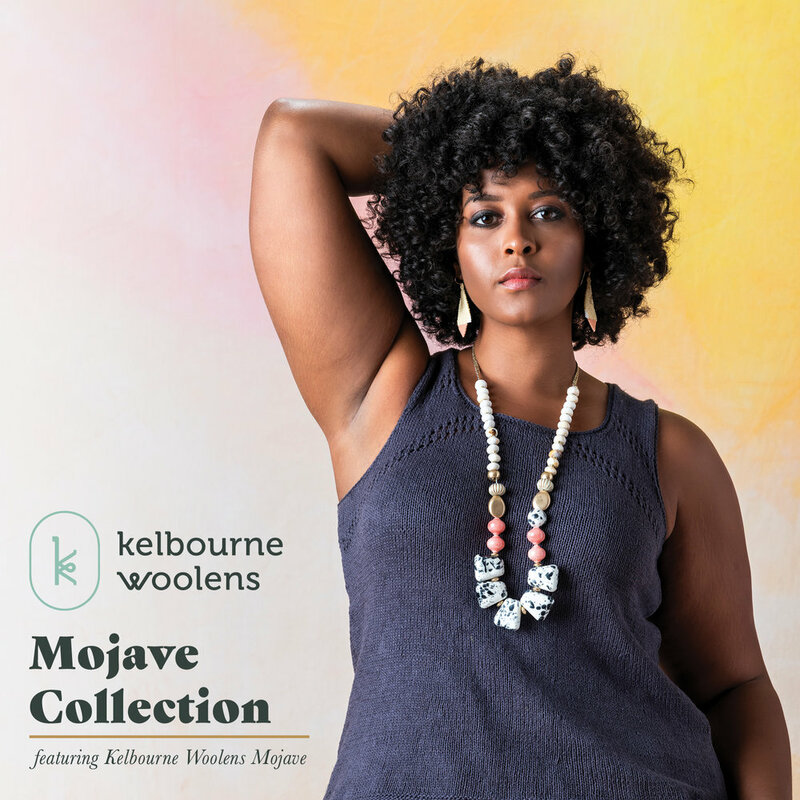 Our third Kelbourne Woolens yarn collection, The Mojave Collection, has arrived for summer. 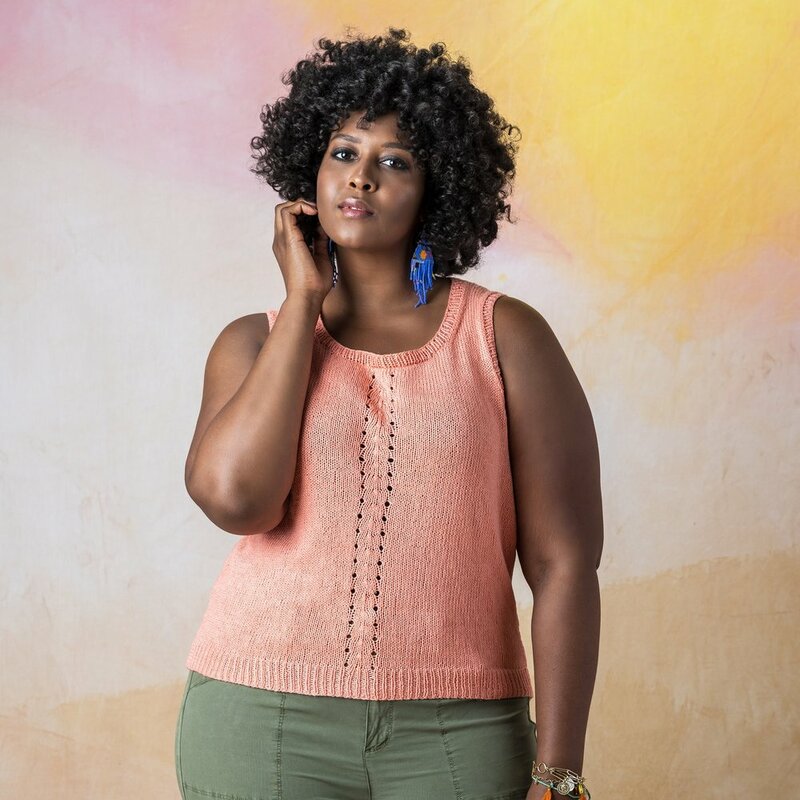 Available as individual PDF downloads, The Mojave Collection is all about optimizing summer knitting for hot-weather wearing. 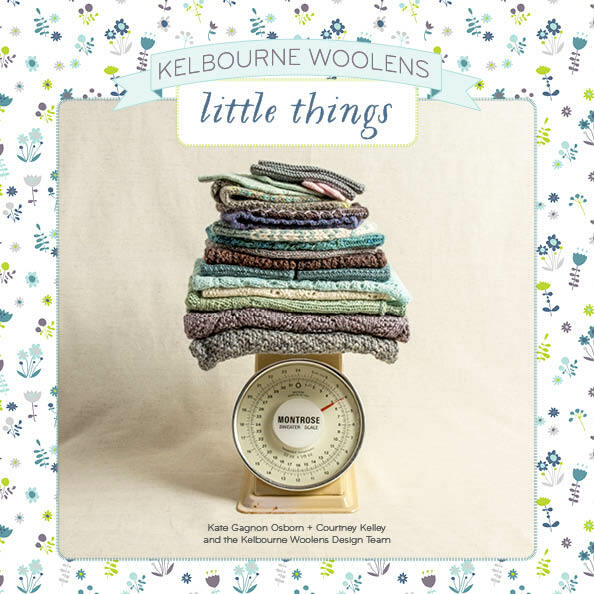 Featuring six garments designed in Kelbourne Woolens Mojave perfect for warm days, this collection celebrates the long days of summer. 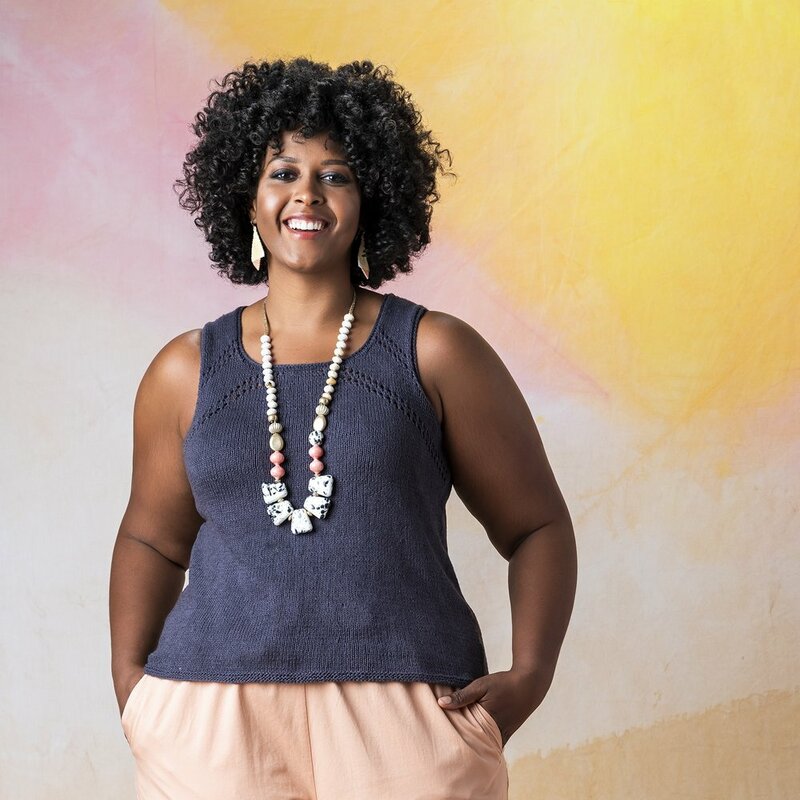 From the boardwalk to the desert, sleeveless tanks and summer sweaters are quick to knit and fun to wear. TOP / L: Bodie. R: Desert Queen. MIDDLE / L: Evening Star. R: Keane Wonder. BOTTOM / L: Kelso. R: Llana del Rio. 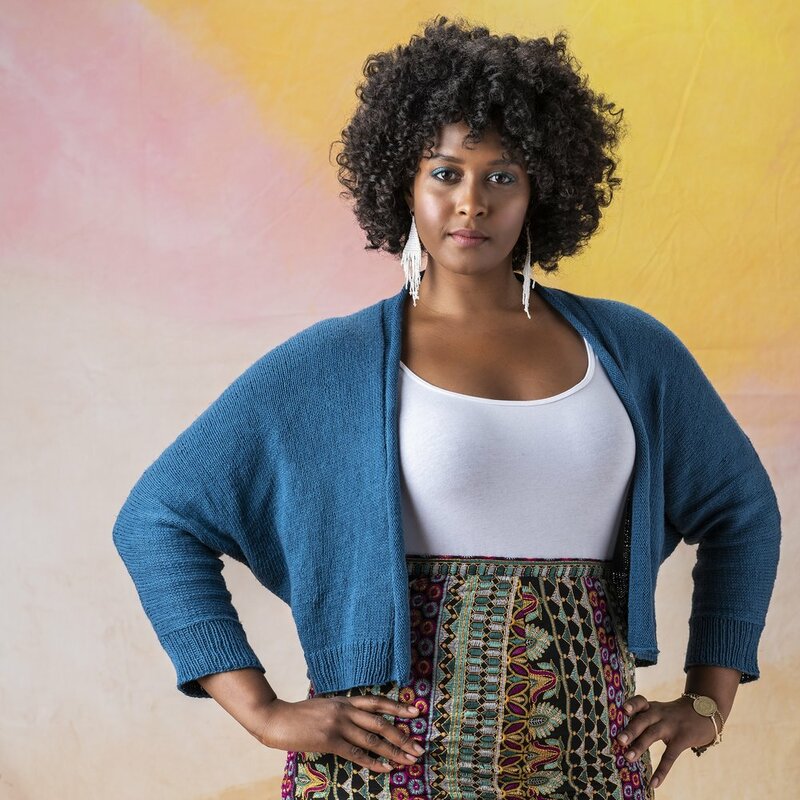 Kelbourne Woolens office manager and Jane-of-all-trades Meghan Kelly designed Mojave and the accompanying collection. Each piece was created with fit and flatter in mind, and all are finished with special details designed for longevity and wearability. All six pieces in the collection come in at least seven sizes ranging from a 34" to a 58" bust and are knit in pieces and then seamed. 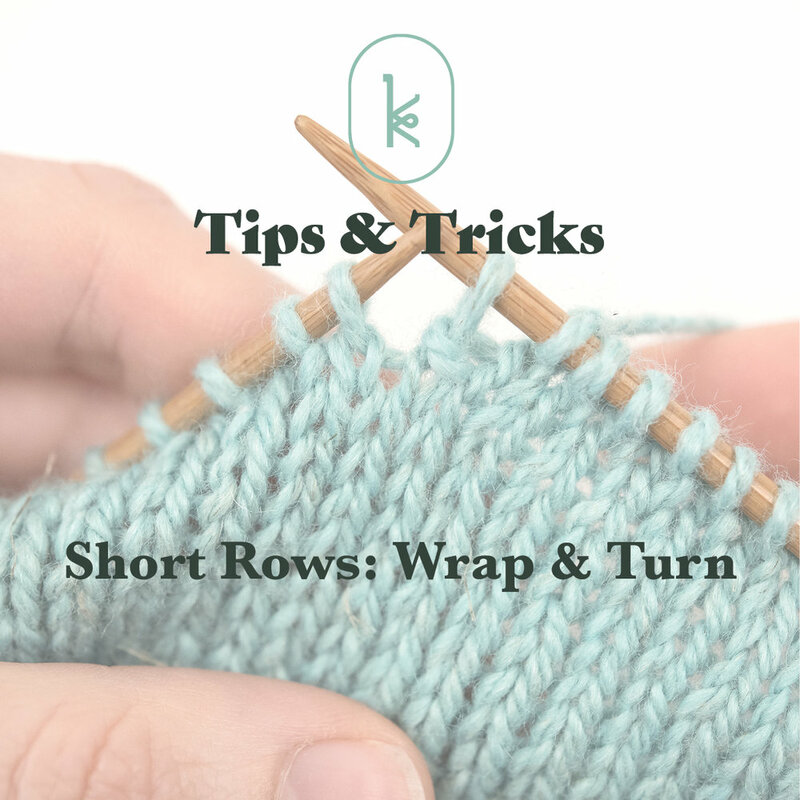 Shoulders are shaped with short rows, and stitches are picked up to work simple cuffs and necklines. 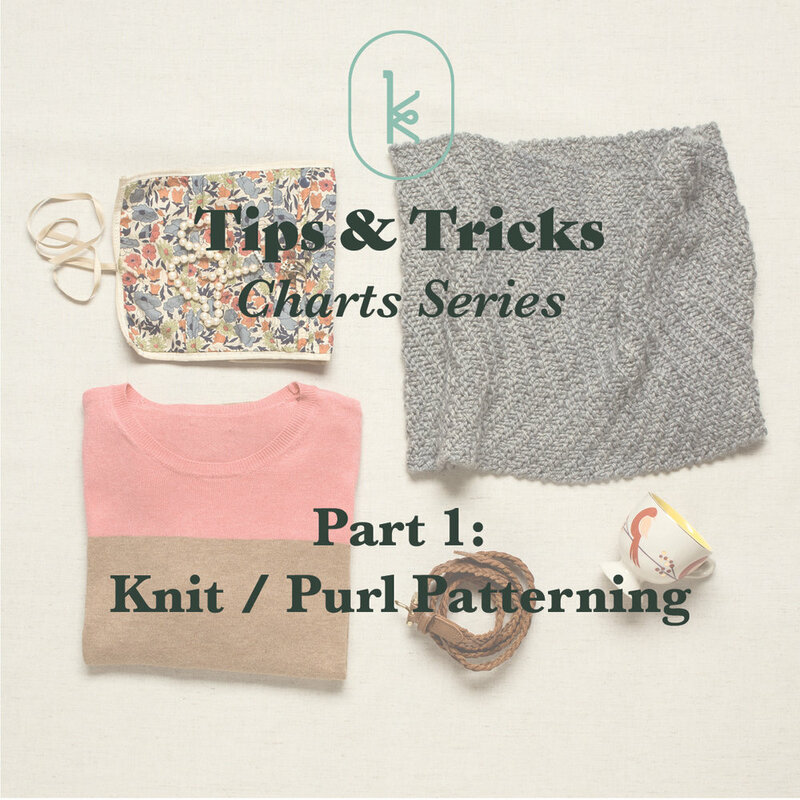 As with all of the Kelbourne Woolens designs, each pattern has embedded hyperlinks that take you to photo tutorials that cover some of the more intermediate and advanced techniques such as short row shaping, picking up stitches, and seaming. 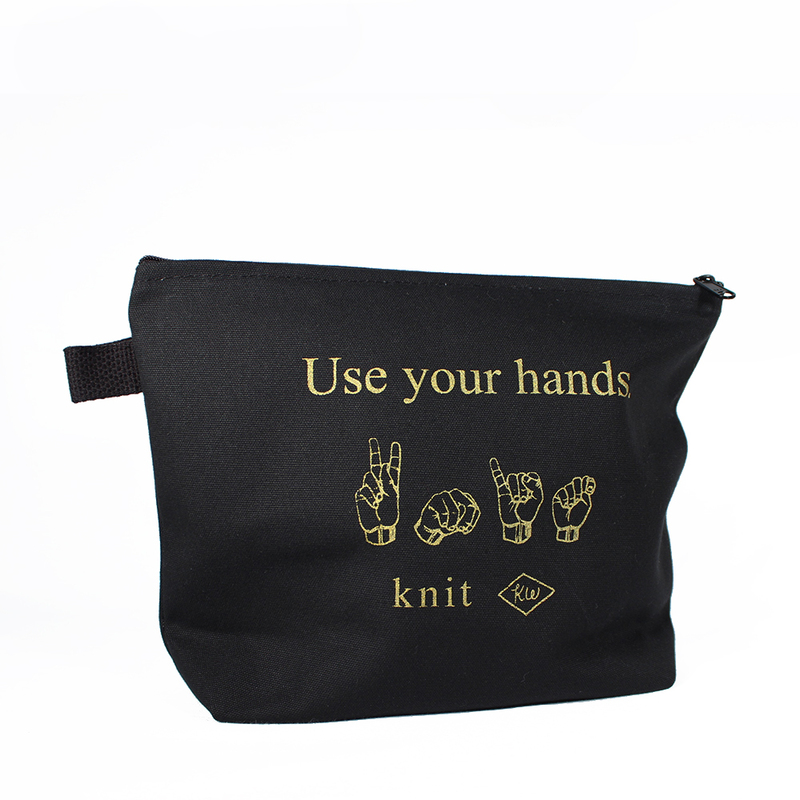 The designs are sold individually as PDF downloads via our site, Ravelry, or your favorite LYS. Can't decide which one to add to your summer knitting queue? 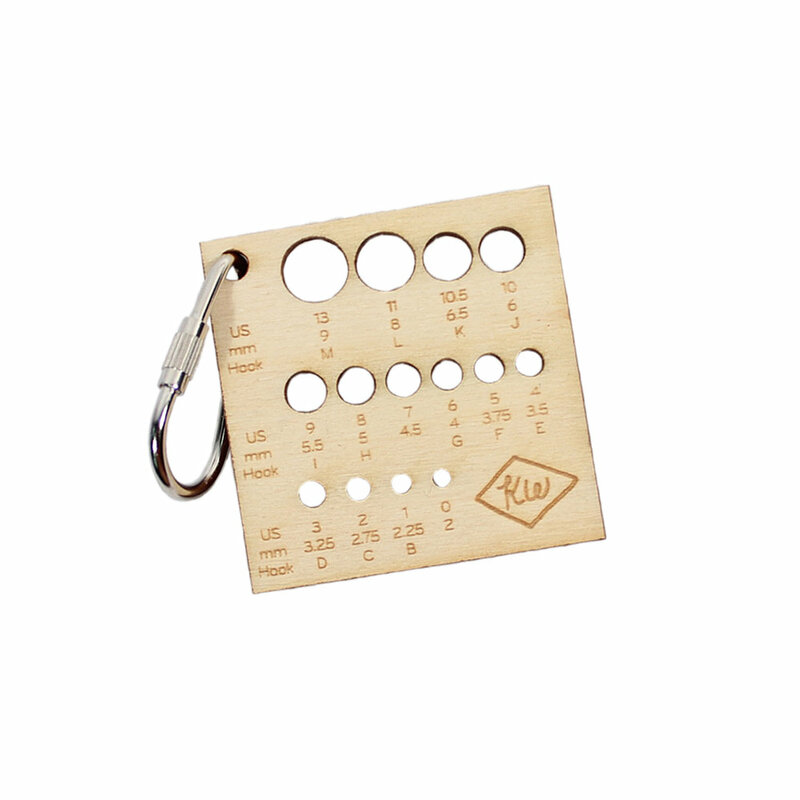 Purchase the whole collection for $30 here! 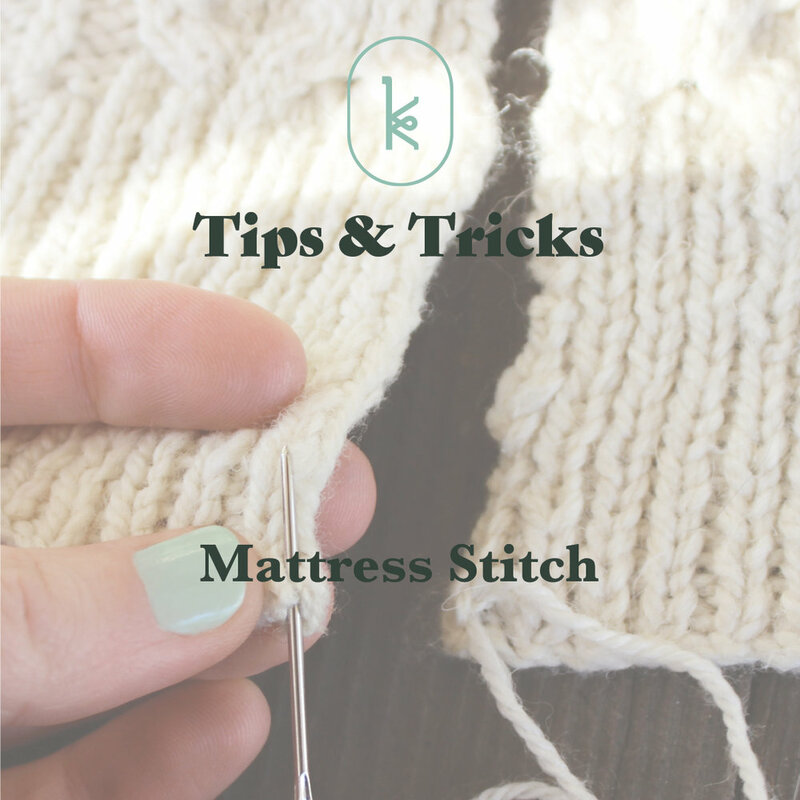 (Quick) Tips and Tricks: Pay Attention to your Pins! I tend to be pretty hard on myself when it comes to my designs. 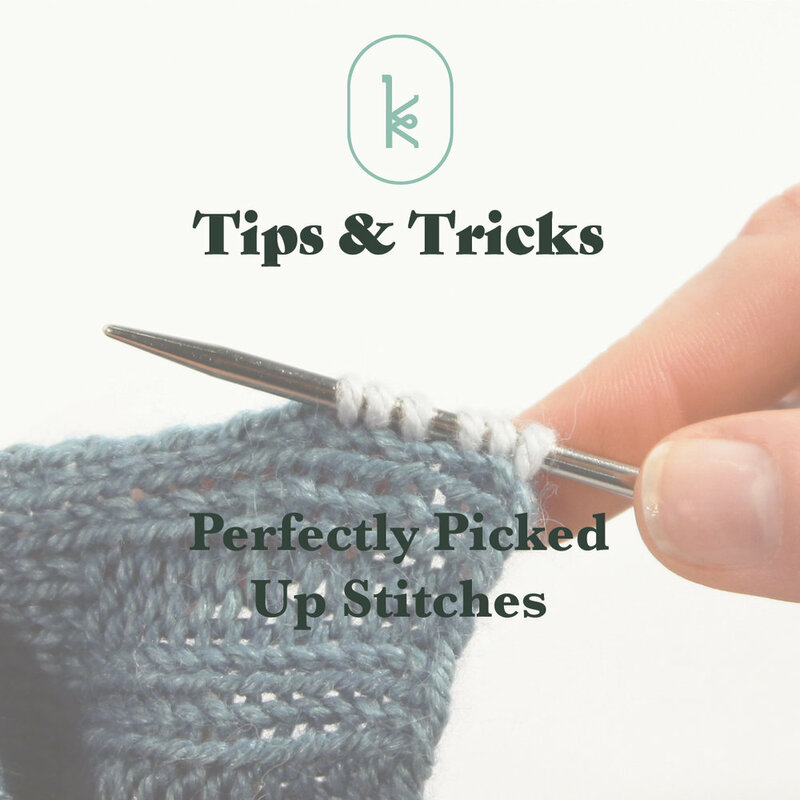 By the time the swatching, sketching, knitting, un-knitting, re-knitting, blocking, and finishing happens, the stress of meeting a deadline and time and effort that goes into producing the pattern from start to finish usually leaves me ready to move on and more critical than complimentary of what I have created. Thankfully, Rainier is an exception to this rule. Setesdal sweaters have always been a love of mine, so I knew I wanted to design one for the Scout Collection. 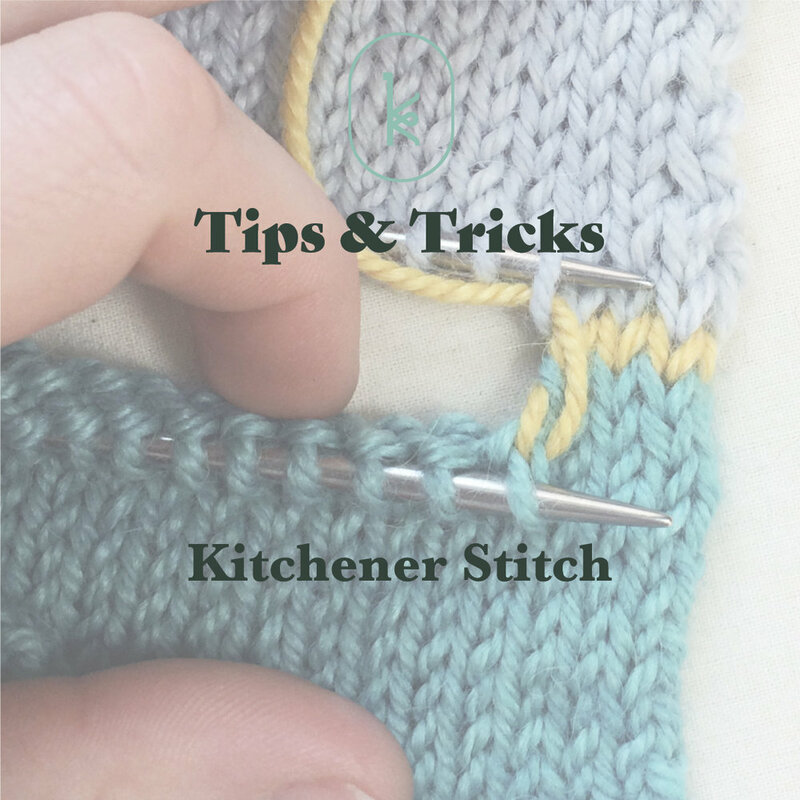 The all over lice pattern typical of the design causes a few shaping issues though, as the all over colorwork does not lend itself well to the short row shaping I find to be imperative to creating a great fit. 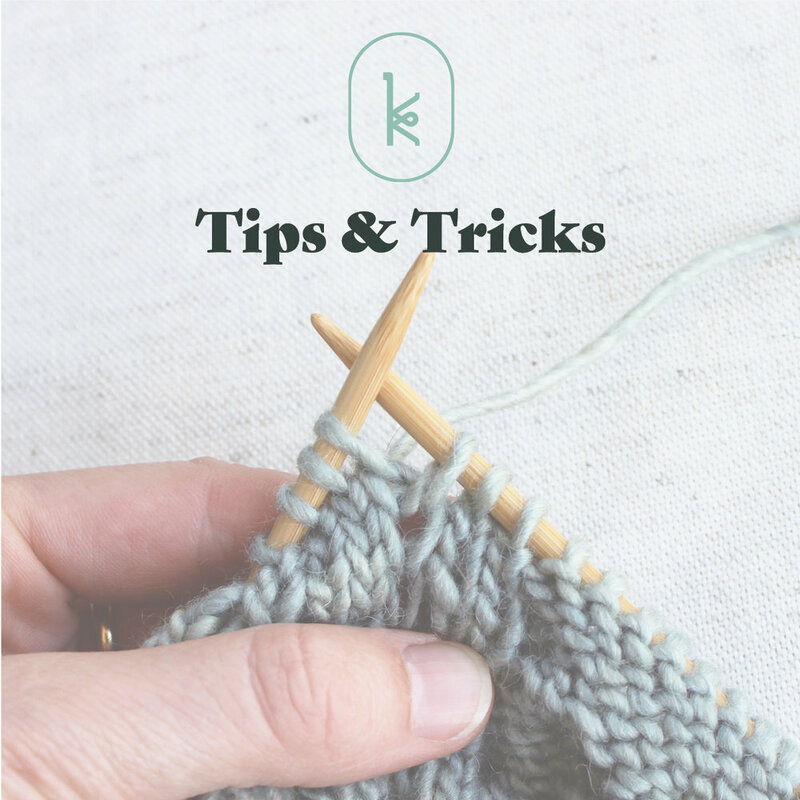 In order to utilize the lice stitch while still working the short rows into the yoke, I designed a stranded colorwork pattern that is deeper in the body and sleeves but still leaves room for single-color stockinette stitch. I typically design colorwork yokes with more than two colors, but for this design I wanted to keep it simple and a little graphic. And, true to form (one day I'll get sick of them...today is not that day), I added a nice cosy turtleneck to finish it off. 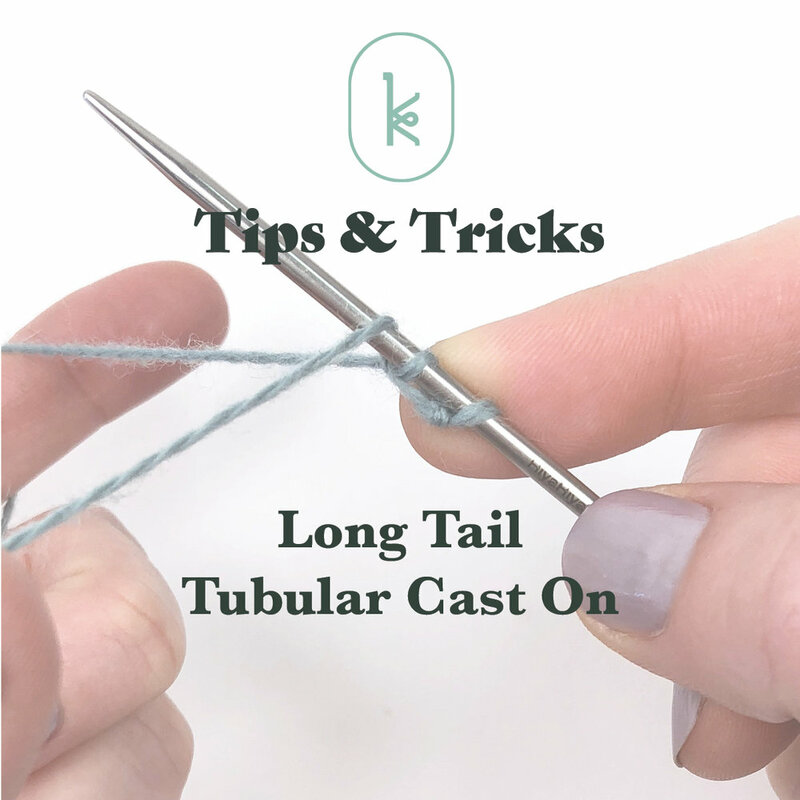 The hem and cuffs begin with a long tail tubular cast on, and a tubular bind off is worked for a stretchy, comfortable turtleneck.